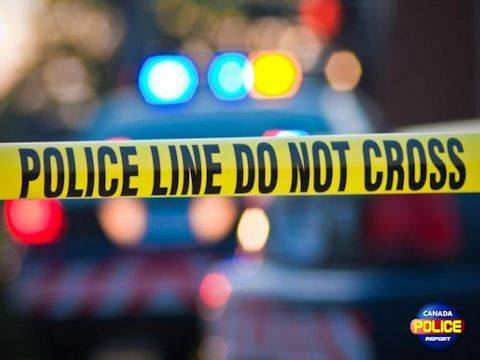 Moncton, New Brunswick – The Codiac Regional RCMP are conducting an investigation in the area of Highlandview Road in Moncton after a resident reported hearing what they thought sounded like a gunshot. Police received a 911 call shortly before 7:30 a.m. on March 8, 2019. A short time later, RCMP were notified that a man, believed to be in his late 30s or early 40s, was at the hospital to be treated for an injury to his leg. Police are investgating to determine if the two are connected. Witnesses in the Highlandview Road area reported seeing a dark-coloured Jeep leaving the area shortly before police arrived. Anyone with information about the Jeep or this incident is asked to contact the Codiac Regional RCMP at 506-857-2400.